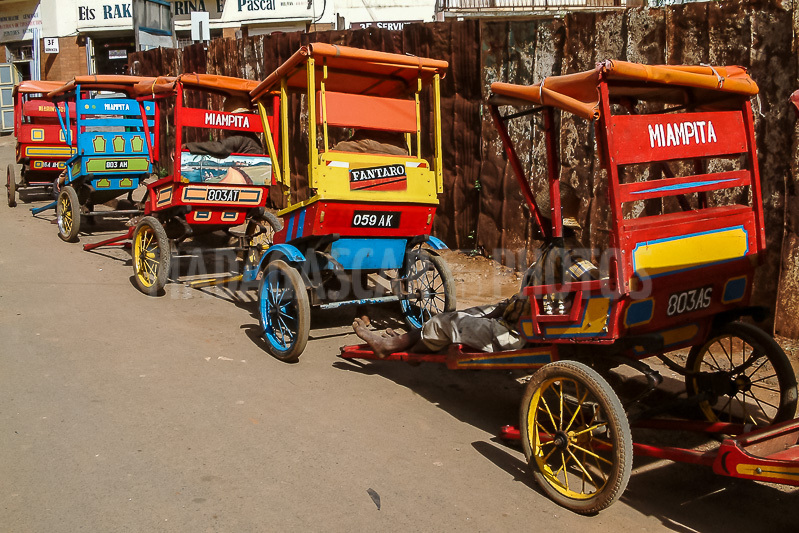 "Where water is rich in salt"
To speak of Antsirabe, the most learned will prefer to date dates, and they are indeed multitude to have marked the history of this beautiful city of waters. 1872, for example, with the installation of the Norwegian pastor Rosaas, a true father of the antsirabian thermalism, who also discovered interesting fossils that he sent to the Oslo Museum. Or 1873, when Queen Ranavalona II made a memorable stop on her way to Fianarantsoa with a sequel estimated at more than 60,000 people. 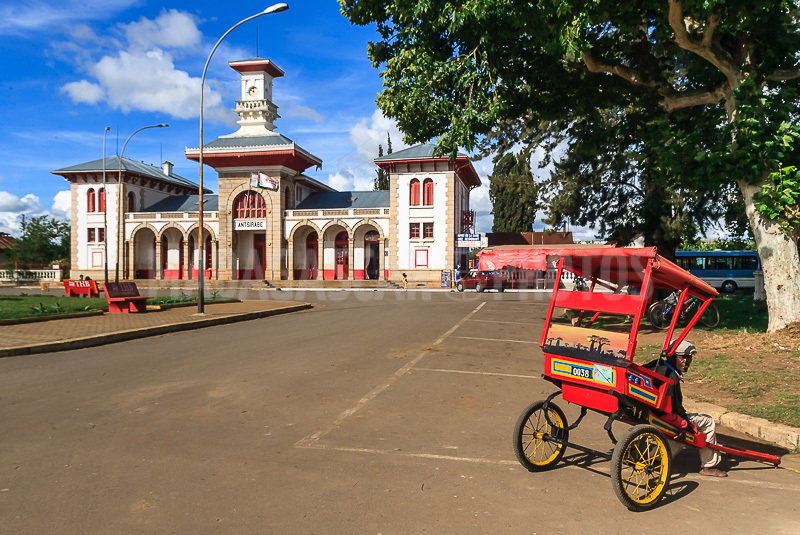 Why not 1903, when Antsirabe dethroned Betafo as the main city of the Vakinankaratra, 1922 which saw the inauguration of the first big hotel for the curists, followed shortly after by that of the station? Antsirabe is an industrial city thanks to its textile, tobacco and agri-food industry, and is known for its environment and tranquility. Its broad avenues dragged by a line swish with a traffic spared by pollution because dominated by bicycles and comfortable rickshaws. This serenity that happily carries the four-color of the postcards gives way, at the end of some transversal street, to more traditional districts with their shops and their houses packed one against the others in the bottom of the courtyards. 70% of Antsirabe's population is of rural origin, and it is not surprising that hiking in rural areas is highly valued here, along flexible routes that may include artisanal or blacksmith villages, as well as Middle mountain in stone researchers.